After a nearly decade-long tenure at the Iconic Tahoe ski resort Squaw Valley, beloved CEO Andy Wirth has announced his retirement. “My retirement will allow me to not only spend more time with my family, but focus on some of my passions, including the active support of wounded warriors and environmental causes,” Wirth said in a written statement. When Wirth joined the team in 2010, he brought the resort out of financial ruin within just a few months transforming the resort with major infrastructure upgrades and renovations that positioned it within the top 20-percent in the skiing industry. If Squaw Valley sounds familiar, that’s because it was the host site of the 1960 Winter Olympics. But, the resort wasn’t exactly successful after that. The Squaw Valley Ski Resort wasn’t just uplifted under Wirths leadership, it was expanded. With the merger with Alpine Meadows Ski Resort, Squaw Valley re-established itself as a major player. It also allowed Squaw Valley to spearhead the California Express Gondola project between the two resorts — giving skiiers an all-access pass to the legendary powder this region has to offer. 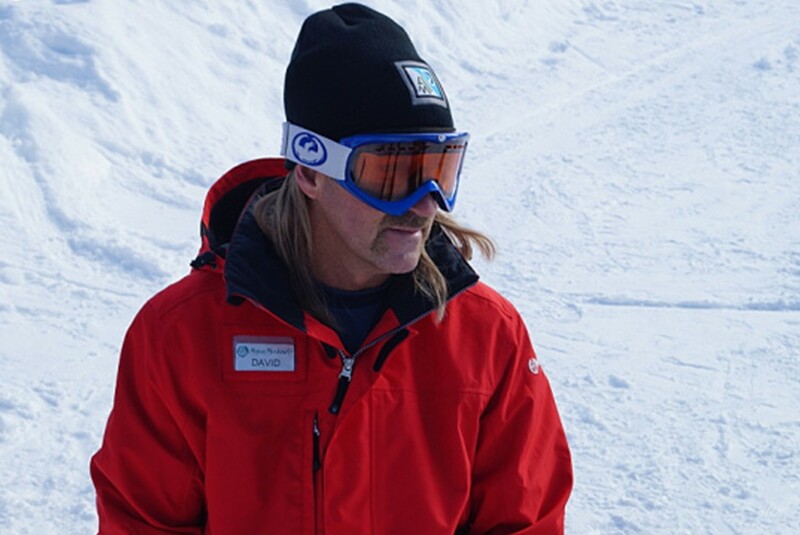 But over his eight years at the company, Wirth not only elevated Squaw Valley in the industry, but established himself as a facet in the community. In 2012, he was appointed the Chairman’s Outstanding Service Award and in 2014 received the Community Five Award for his work in the Olympic Valley, California area. Wirth was also passionate about renewable energy, and was instrumental in steering the company towards the future of green energy. Today, two of the resorts are setting an exmple for the rest of the industry — reducing their carbon footprint by utilizing renewable energy sources. Under his leadership the company has also set a goal to be 100% operational on renewable energy by the end of this year. But, not all of Wirth’s time at Squaw Valley went according to plan. In October 2013, the CEO lost his right arm in a skydiving accident. Miraculously, Wirth was able to reduce blood flow until medical assistance arrived on scene, and the team at local Davis trauma center was able to reattach the arm after 23 operations. Despite this, Wirth was back at work and leading the company within 2-months. Ron Cohen, deputy general counsel of Alterra Mountain Company, will fill Wirth’s former role until a successor has been named.